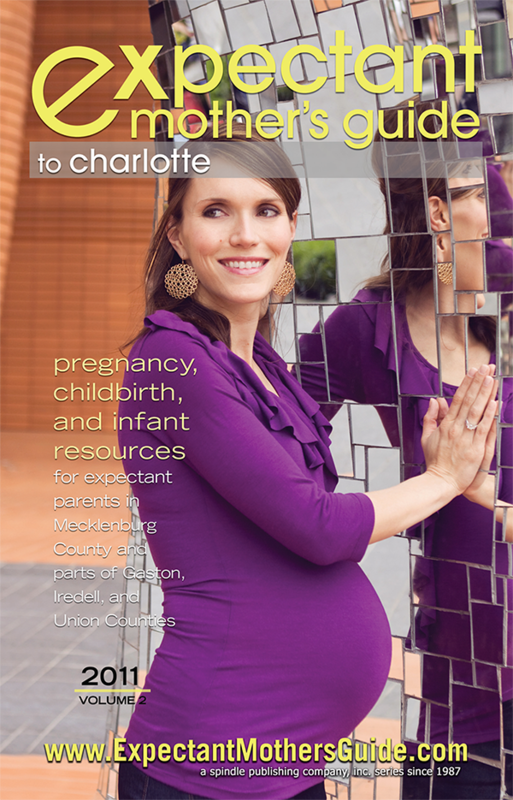 I was excited to get the proof for the upcoming issue of Expectant Mother's Guide to Charlotte! 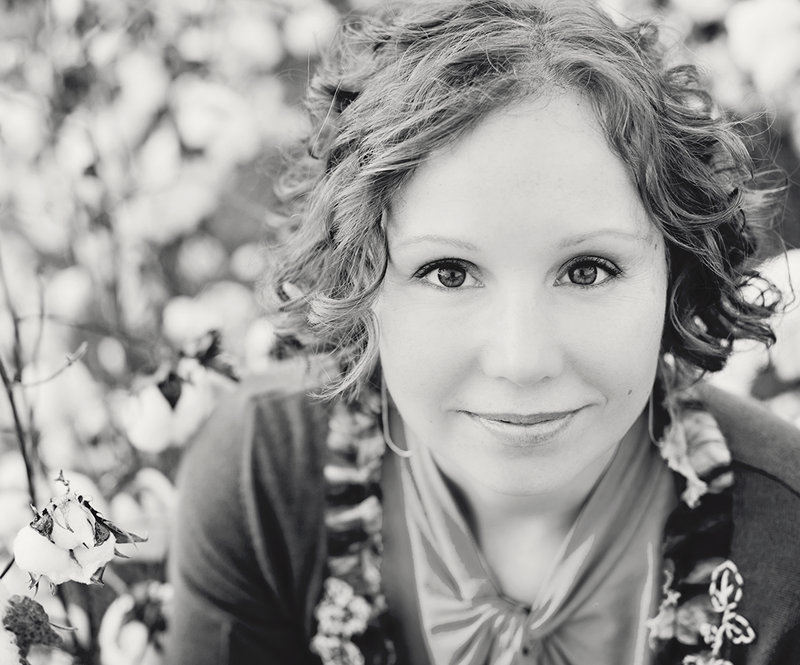 I love this session! You can see more here and here. Charlotte Child Photographer : Hooray for Liam! !